At West Street this statement sets out the principles underpinning the curriculum and reflects the school’s commitment to developing all aspects of their pupils’ lives. This is the philosophy of how we want to work and learn. These aims underpin all of the learning that takes place in our school. The five outcomes of Every Child Matters, Being Healthy, Staying Safe, Enjoying and Achieving, Economic Well Being and Making a Contribution are reflected in our policies and procedures. We also have a Teaching and Learning Policy which over-arches all of our curriculum policies. Our curriculum is designed to engage all children and we plan themes that appeal, have purpose and ensure progression. The content of the curriculum follows the national curriculum but also encompasses the wider aspects of learning. We have a strong focus on social and emotional and personal development; aspects which underpin the ability to learn. Themes have a curricular focus eg geography but all have a specific literacy aspect. Areas that do not fit naturally into a theme are taught discretely. We place a big emphasis on reading and developing basic literacy skills which is why there is always a literacy focus within all our themes. We follow the Synthetic Phonics approach, using the Letters and Sounds programme. It’s an approach to teaching phonics in which individual letters or letter sounds are blended to form groups of letters or sounds, and those groups are then blended to form complete words. Letters and Sounds is divided into six phases, with each phase building on the skills and knowledge of previous learning. There are no big leaps in learning. Children have time to practice and rapidly expand their ability to read and spell words. We use a combination of reading schemes which include a variety of fiction and non–fiction books to develop children’s reading range. Children learn to read at different rates. Once they become able, we encourage them to become ‘free readers’ and choose their own books. Our daily phonics sessions in Reception and Key Stage 1 are fun, involving lots of speaking, listening and games. The emphasis is on children’s active participation. They learn to use their phonic knowledge for reading and writing activities and in their independent work. They are also taught to read and spell ‘tricky words’ – words with spellings that are unusual or that children have not yet been taught. These include the words ‘to’, ‘was’, ‘said’ and ‘the’ – you can’t really break the sounds down for such words so it’s better to just ‘recognise’ them. Phase one will have begun in nursery. This phase paves the way for the systematic learning of phonics. During this phase especially, we plan activities that will help children to listen attentively to sounds around them, such as the sounds of their toys and to sounds in spoken language. 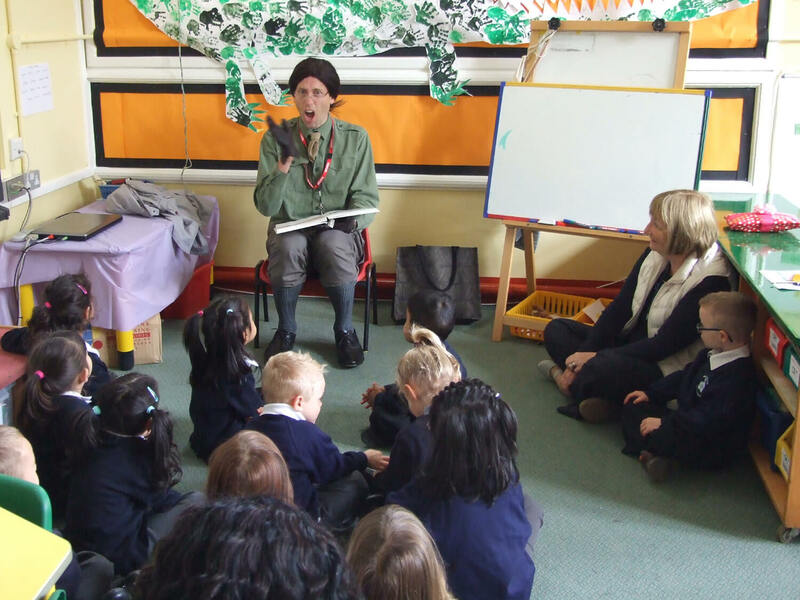 We teach a wide range of nursery rhymes and songs and read good books to and with the children. This helps to increase the number of words they know – their vocabulary – and helps them talk confidently about books. The children learn to identify rhyme and alliteration. Children are provided with regular opportunities to develop the essential skills of speaking and listening. This is done through discussion, drama and specific listening activities in pairs, groups and as a class. Good oral work enhances pupils’ understanding of language in both oral and written forms. This aspect of literacy is developed at all opportunities; in class, in the dinner queue, taking a message. From Foundation Stage, children are taught letter formation and joins following our cursive handwriting scheme, which enables children to develop an independent, mature style of writing. Good presentation is expected at all times and displaying children’s work is an integral part of this process. Ultimately we want each child to develop a fluent, legible and attractive style of handwriting. Opportunities to write start in nursery where emergent writing is developed. As children move through the school they are taught the structures of writing genres and how to develop their writing through use of vocabulary, punctuation and organisation. Grammar and Punctuation sessions are introduced from Year 2 upwards and are daily. We follow the No Nonsense Spelling scheme. Our aim is to develop children into confident mathematicians who are able to use mathematics as a tool in a wide range of activities both in and out of school. Throughout the school the children are involved in mathematical activities based on the requirements of the National Curriculum and the guidelines set out in the National Numeracy Strategy. A high priority is given to teaching children mental strategies to calculate independently. They partake in problem solving activities and use both basic and more advanced numeracy skills as they move through the school. The use of calculators and computers is vital to the children’s learning in some areas of mathematics, therefore children have opportunities to explore and use these teaching resources. The children are given many opportunities to gain knowledge and understanding of mathematics through practical experiences in the classroom. We use a number of tools to support maths in school, with a particular focus on mental maths. Maths is incorporated in cross curricular activities as often as possible to ensure children can apply their skills well. Developing the ability to problem solve and use reasoning skills is essential. 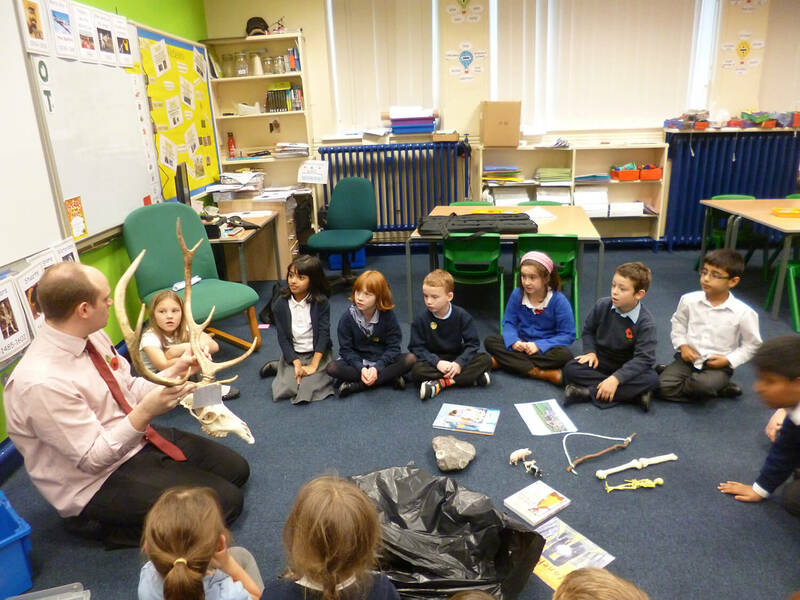 We use the Lancashire scheme to teach the children a balance between knowledge and investigational skills. Active engagement in learning is encouraged and children often work co-operatively, communicating scientific ideas to each other. Basic scientific concepts are developed with the aim of helping children understand their world and encouraging them to develop a sense of responsibility towards it. 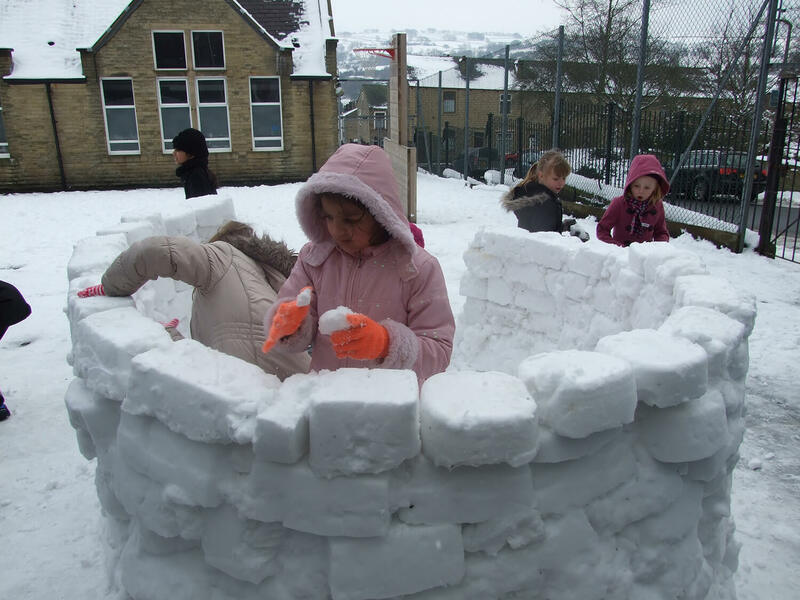 Pupils are encouraged to combine interest and curiosity with a responsible attitude towards health and safety, as well as respect for living things and the physical environment. Scientific ideas are applied to real life problems including those that require aspects of design and technology to solve them. The children are taught to use maps, atlases, globes and compasses. 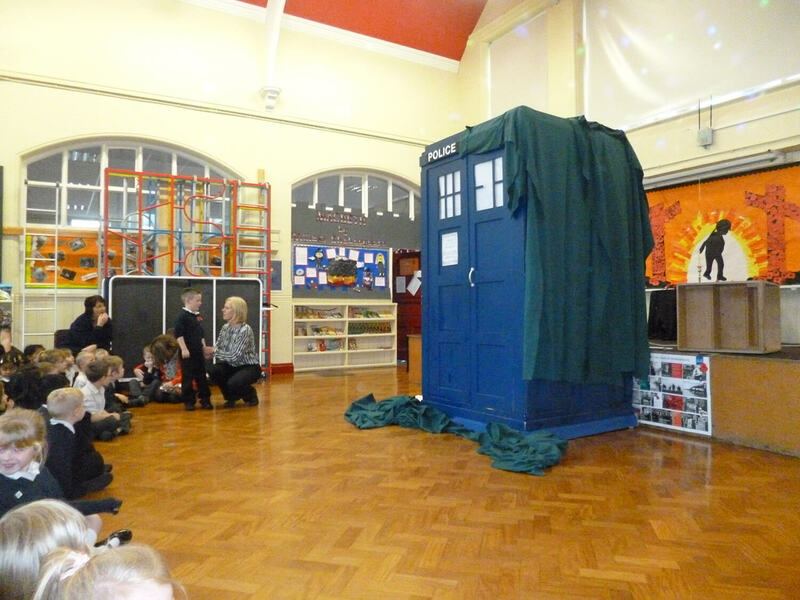 We endeavour to extend children’s interest, knowledge and understanding of people and places both near and far. The infant children are involved in local investigations such as shopping surveys or looking at historical buildings using a simple map. 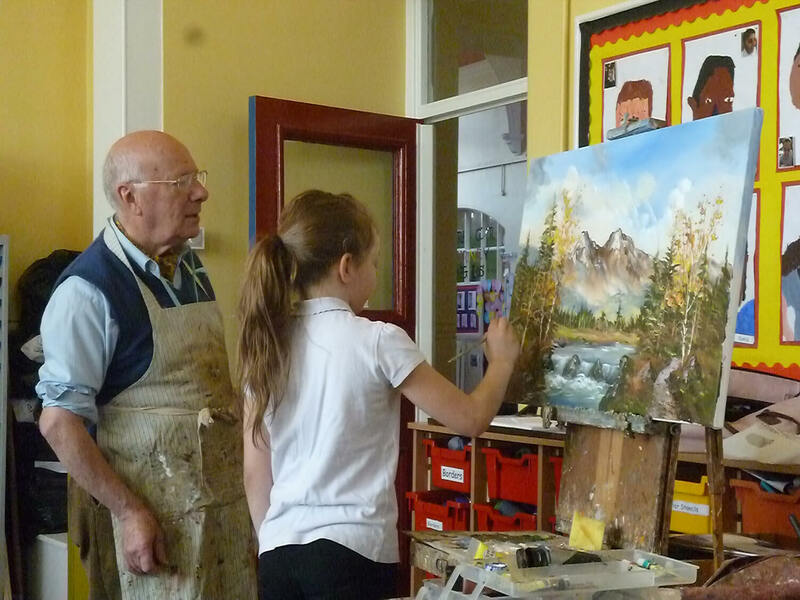 Carefully planned visits are arranged for older children to study places outside the local area. Children are encouraged to think deeply about the environment in which they live and the scarce resources that the Earth provides and upon which all life depends. We encourage our children to find out about the past by looking at evidence and considering informed opinion by using original sources. We aim to bring history to life and to instil a desire to find out about our predecessors. 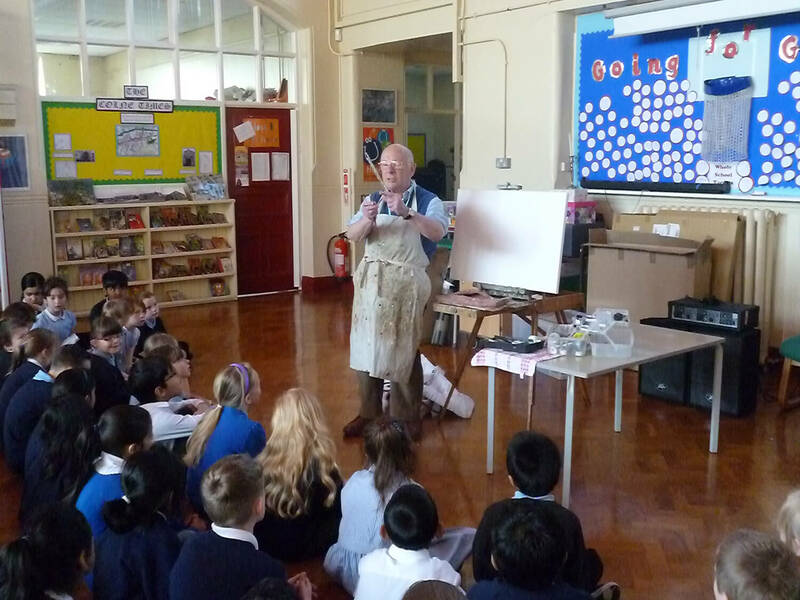 We organise a number of visits to sites of interest and have a wide range of historical artefacts that we use with the children. We help our children to understand that history means everything that has happened in the past, and also our actual record of what has happened. 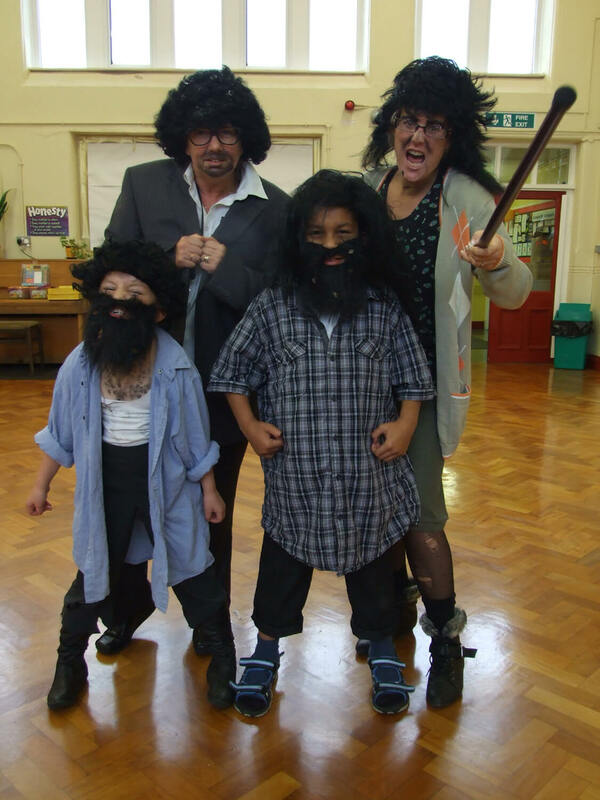 We will incorporate theme days/weeks to help the children to “live” history e.g. 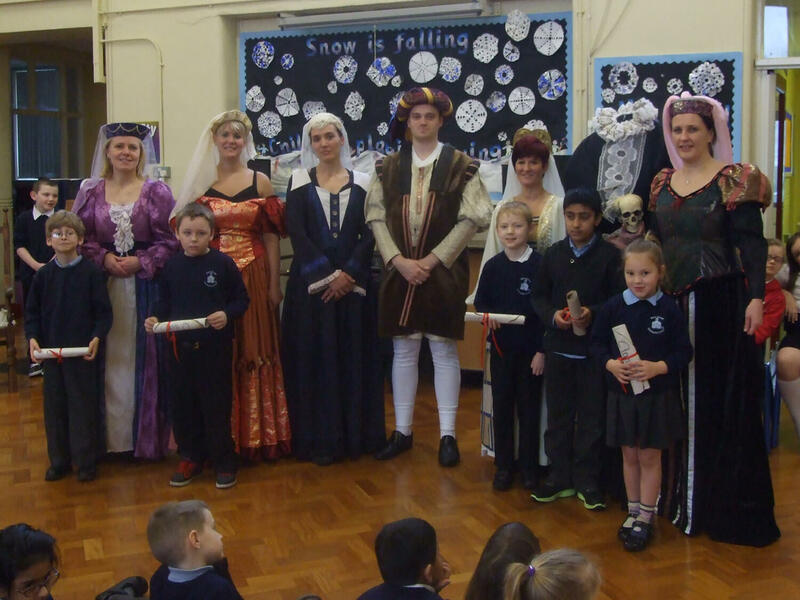 Tudor days with King Henry V111 and all his wives. Design and Technology encourages the development of knowledge, skills and understanding in a practically based subject. Pupils are taught to develop, plan and communicate ideas. They work with tools, equipment, materials and components to make quality products. Upon completion of their task, they evaluate the processes and products. In Key Stage 1 pupils learn how to think imaginatively and talk about what they like and dislike when designing and making. They build on their early childhood experiences of investigating objects around them. They explore how familiar things work and talk about, draw and model their ideas. They learn how to design and make safely and start to use ICT as part of their designing and making. 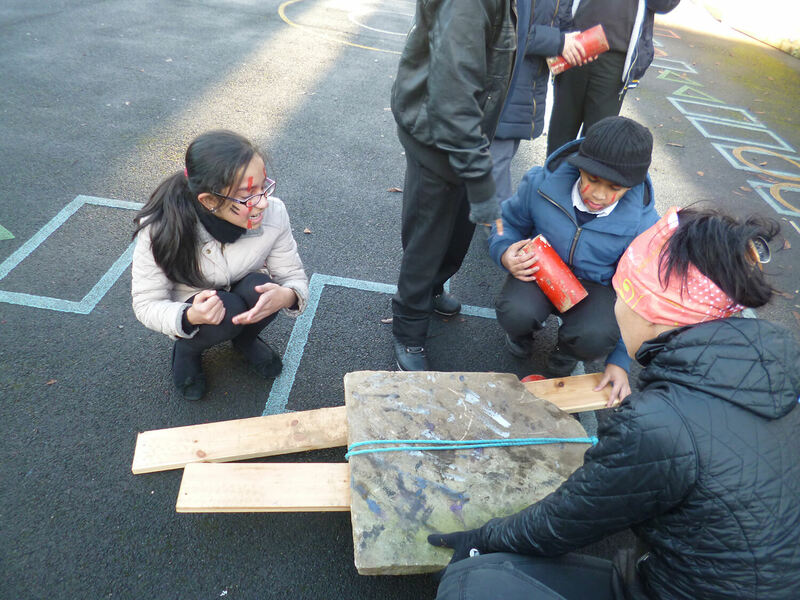 In Key Stage 2 pupils work on their own and as part of a team on a range of designing and making activities. They think about what products are used for and the needs of the people who use them. They plan what has to be done and identify what works well and what could be improved in their own and other people’s designs. They draw on their knowledge and understanding from other areas of the curriculum and use computers in a range of ways. We teach ICT through out topic-based curriculum, with skills, knowledge and understanding that the children need if they are to continue life long learning and living in our fast changing world. We employ a wide selection of software including word processing; data handling, LOGO, graphics and simulation packages, which help children, acquire these necessary skills. ICT is an important tool for teaching and learning across all other subject areas. We endeavour to help pupils see ICT as a natural tool for research, analysis and presentation. The school is well equipped with computers, interactive whiteboards in every classroom and data projectors but is always seeking to develop its resources. There are three main strands to music – singing, listening and playing. Children are taught a wide repertory of songs appropriate to their age group. These include hymns, traditional songs from other lands and cultures and songs from former times as well as modern songs. 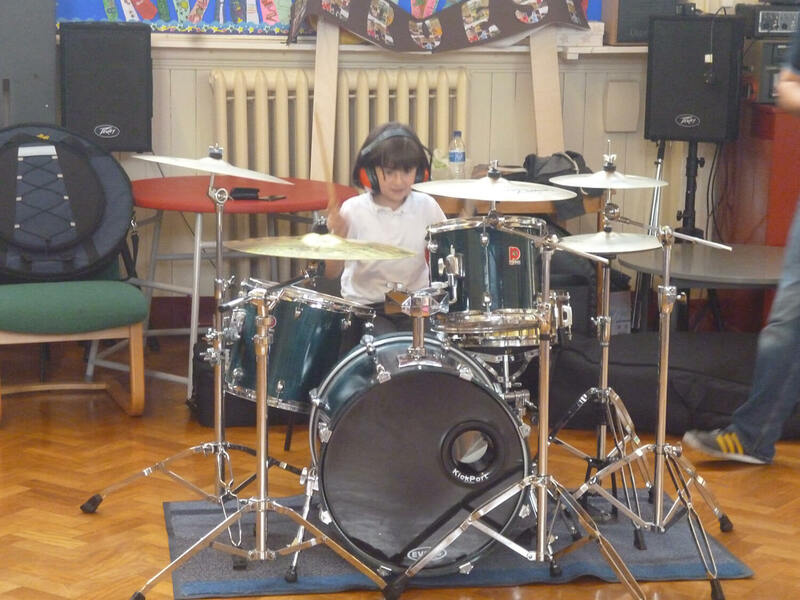 Children are encouraged to develop an awareness of the different effects of instruments used in music, as well as to give a thoughtful and sensitive response to recorded music. From Year 2 upwards pupils receive specialist music tuition with the intention of building upon their skills with age appropriate instruments. Art for most children is a natural form of expression and a source of great pleasure. We aim to increase confidence and competence in the use of different media, such as pencil, charcoal, paint, collage, inks, textiles and clay. We promote the necessary skills for our children to develop their natural ability to be expressive and creative and we aim to instil pride by achieving finished work that is of a high standard. All children from nursery to Year 6 engage in PE which cover the main areas of; games, athletics, gymnastics, dance and outdoor and adventurous. Reception to Year 6 have 2 sessions of P.E. a week which can be focused upon one area or on two. We use the Lancashire scheme which helps to develop skills as the children move through the school. From Year 2 to Year 6 children go swimming for 1 term every year. We believe it is important to start swimming early and to enable children to develop their skills to at least be able to swim 25m unaided by the time they leave us. Competitive opportunities are available through our clubs and through the wide range of events and competitions we enter. 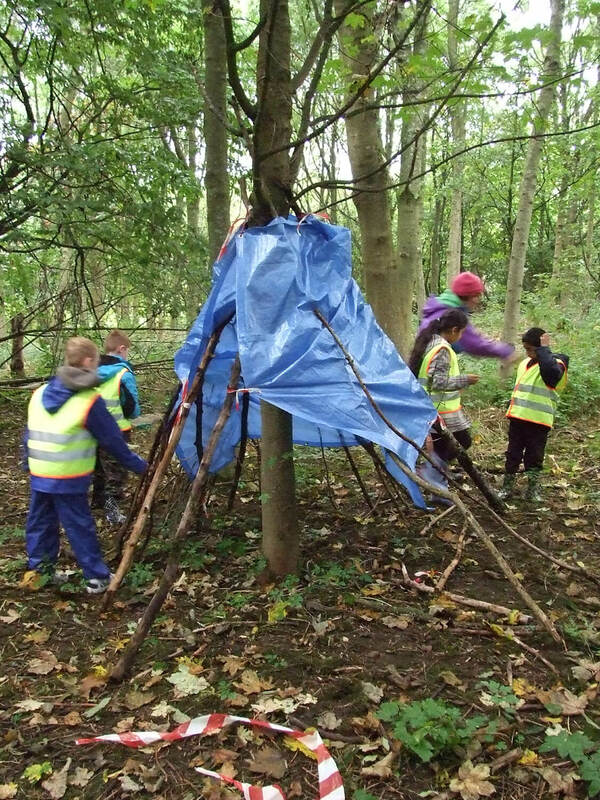 We arrange a number of outdoor and adventurous activities within the school grounds and away from school including problem solving , archery, residentials. RE is taught discretely unless opportunities arise to incorporate it into the topics. We follow the Lancashire RE syllabus focusing on key religions. Key questions are investigated in relation to the religions. Our assemblies are non denominational and focus on developing morally, socially and emotionally and we use the SEAL materials to support this. Parents retain the right to withdraw their children from religious education. In such cases, this is done after prior arrangement with the Head teacher, and alternative arrangements are made. There is a daily act of collective worship for each child, sometimes as a whole school or in a smaller group. This is an important feature of school life, and a positive focus of its ethos and values. As a voluntary controlled school, collective worship is wholly or mainly of a broadly Christian nature. Parents also retain the right to withdraw their children from collective worship by prior arrangement with the Head teacher. Our themes are used to cover the other aspects of the curriculum, where possible making it cross curricular without diluting skills and knowledge development. Classes report on their individual curriculum coverage on their website pages and through newsletters. As part of our wider curriculum we aim to offer as many additional experiences as possible. We do this through visits, trips, participation in events e.g. music, sports, twinning with other schools, residentials e.g. camping, YHA, London. We also engage in local initiatives to raise achievement e.g. Pendle Reading Challenge, Building Bridges.